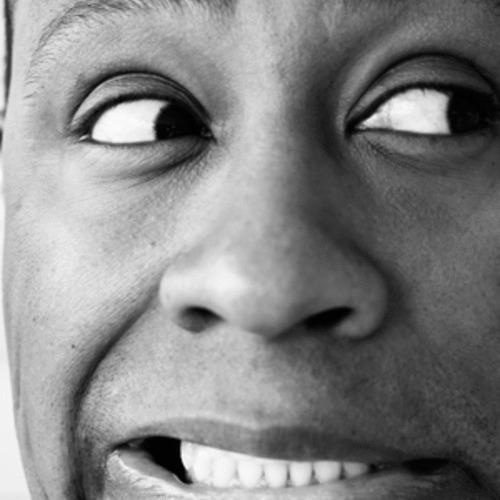 The best tracks played in 2013 according to the ears of DJ Marky. 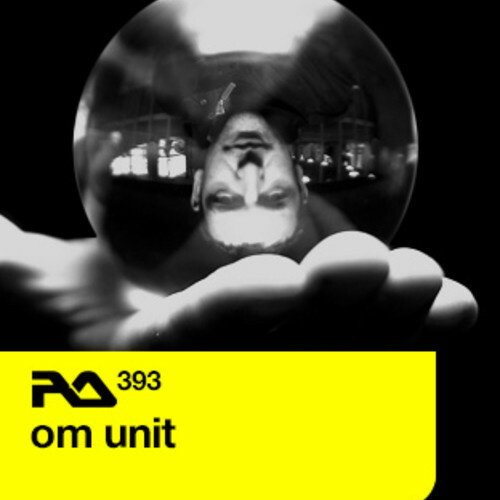 Life at 160 BPM – Om Unit retools bass music. 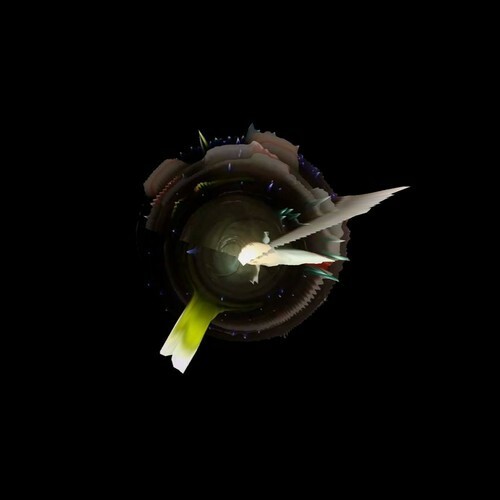 Manchester based Djinn hosts the latest Abstractions mix. 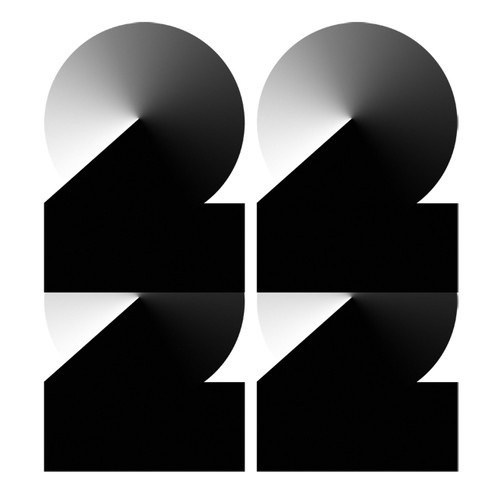 An amazing selection of deep tech vibes to warm you up for the weekend! 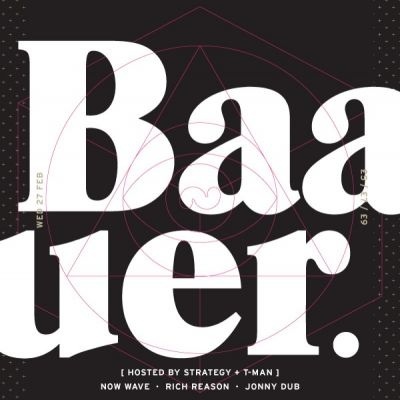 Live recording taken from Baauer’s September appearance on Rinse FM. 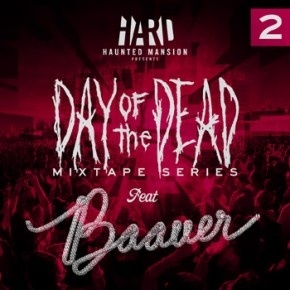 For the second installment of the HARD Day of the Dead mixtape series, Trap Music champion Baauer (NYC) brings us a blazing mix featuring some of his most popular original tracks and remixes, as well as some of his favorite tracks by his friends. 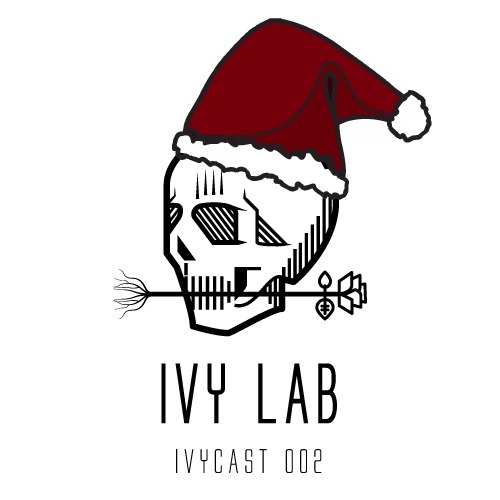 Here’s a nice mix to ease you into the new week. 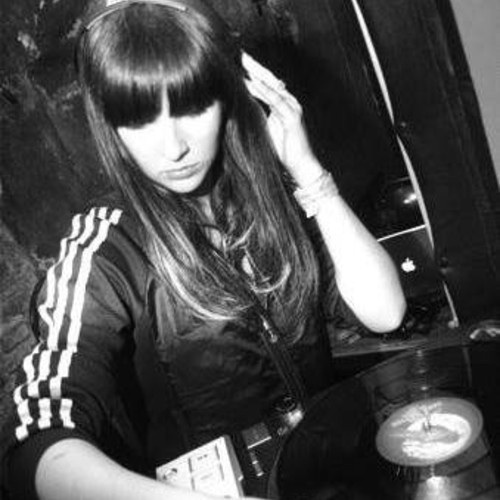 This time we have our old friend Leftie, who has made this special studio mix. 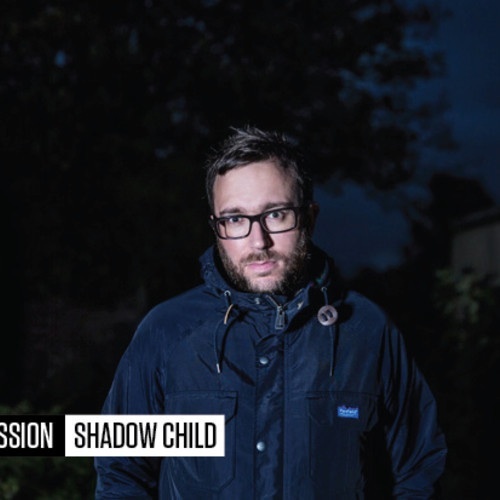 In the lead up to the release of ‘Collected’ and the Food Music showcase alongside Kry Wolf at The Nest in London on November 22, Shadow Child goes In Session for Mixmag. 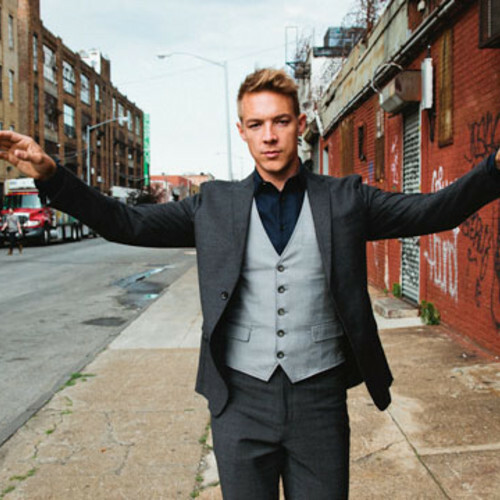 Here’s some great Sunday vibes for ya ears. 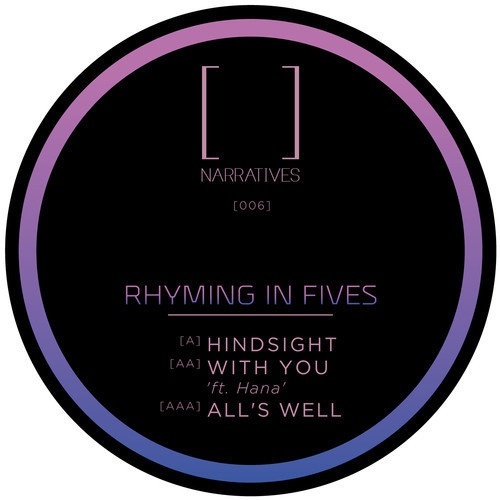 Narratives Music present the latest installment of their podcast and who better to mix the fifth podcast than the elusive Rhyming in Fives. 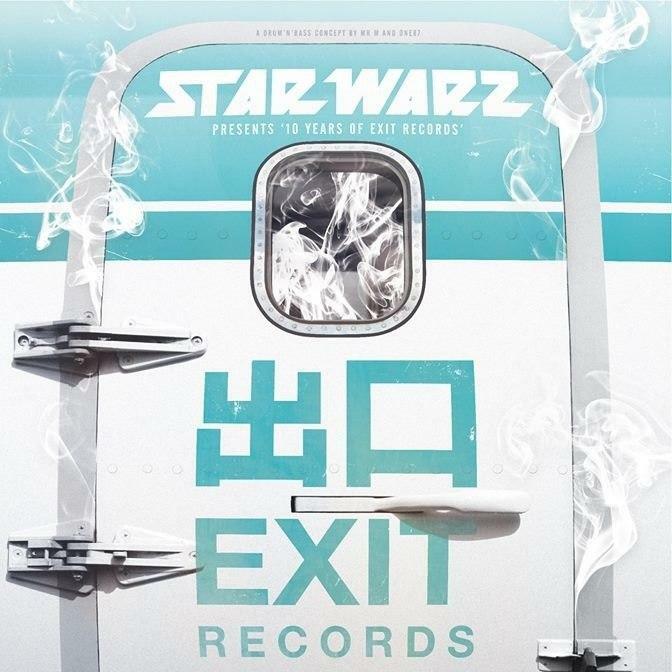 To celebrate 10 years of Exit Records UK, Fracture has put together this mix featuring his favorite cuts from Exit spanning the 10 years of the Exit Records back catalogue . . . with some VIPs thrown in of course.